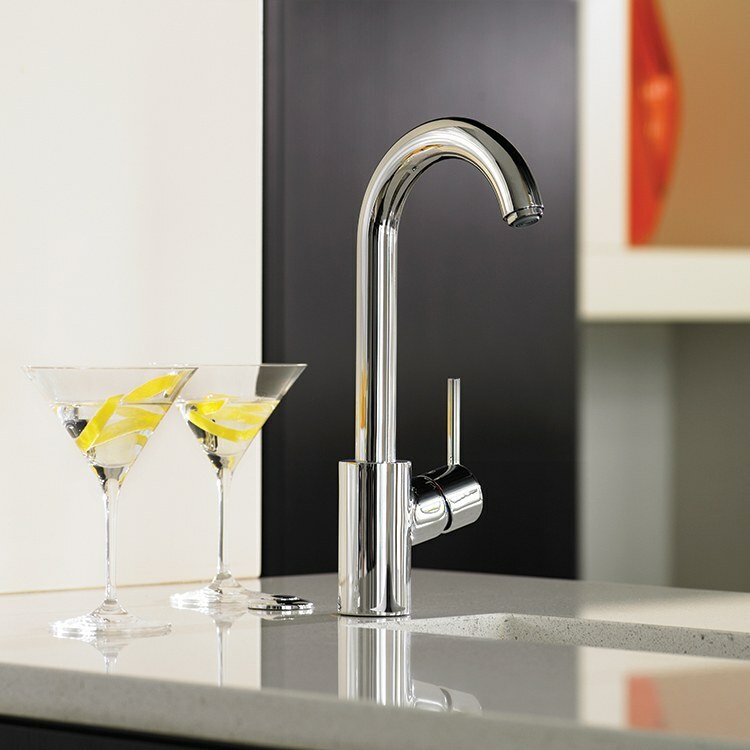 Slender, stylish, and sleek, the Talis S collection combines modern design and functional details for a look that blends in perfectly with any kitchen decor. 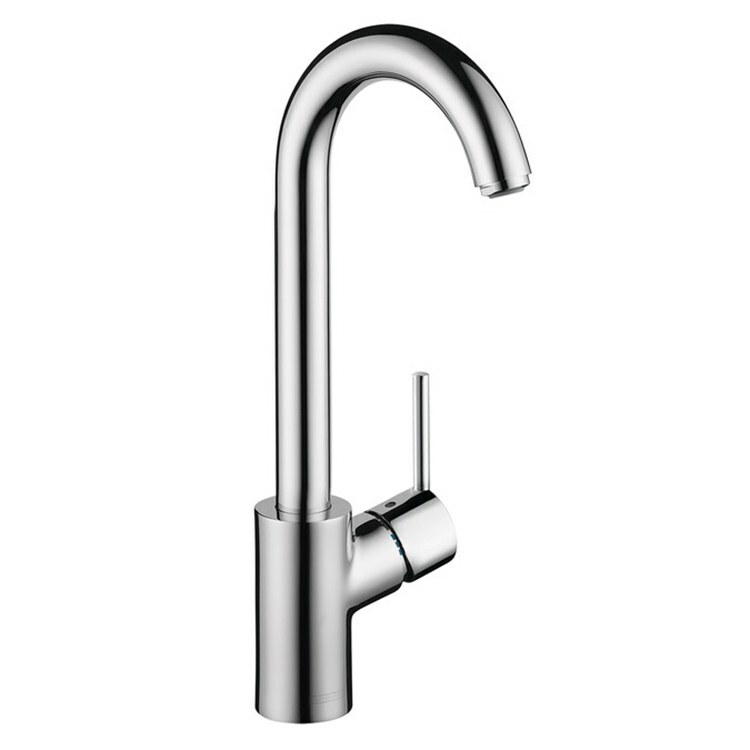 This Talis S single-handle bar faucet has a compact size especially designed for your entertainment area. Features solid brass construction, a single pin handle, and a spout that swivels 150 degrees for better reach. 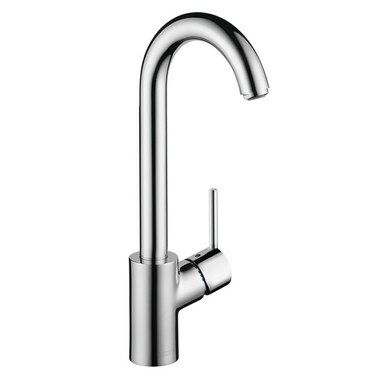 The faucet measures 13-5/8" high with a 5-1/2" spout reach. Mounts in single-hole applications in decks up to 2-3/4" thick.